If you thought that leaked BIOS is the last thing I have for you today, then you were wrong. You read that right! 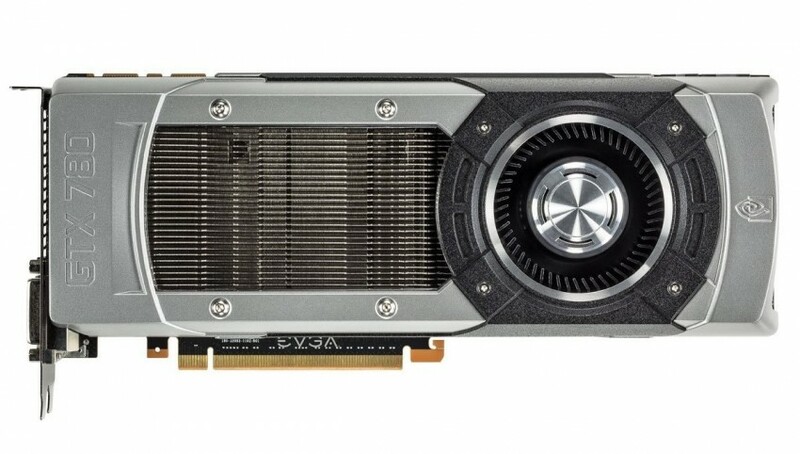 TITAN ULTRA is actually GeForce GTX 780 Ti. It packs 2880 CUDAs, 240 TMUs and 48 ROPs (ROPs are not mentioned though). 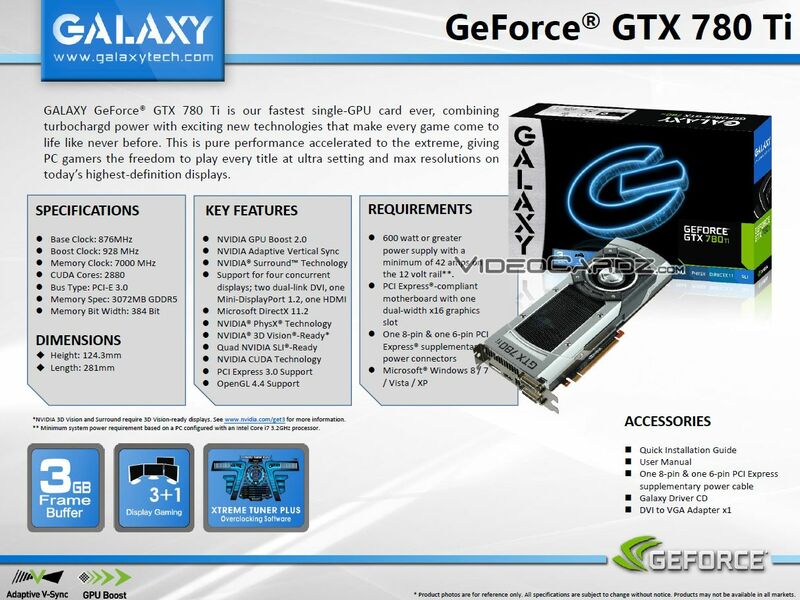 NVIDIA GeForce GTX 780 Ti is clocked at 876 MHz for base and 928 MHz for boost. 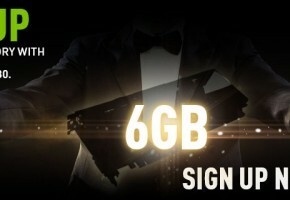 Card is equipped with 3GB GDDR5 memory running at 7 GHz. 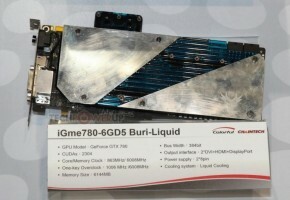 The GTX 780 Ti is using 384-bit interface. 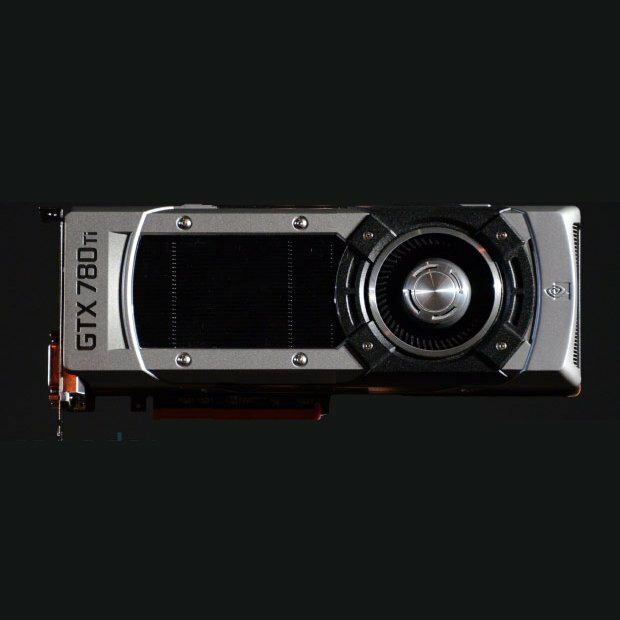 NVIDIA GeForce GTX 780 Ti will support GPU Boost 2.0, Adaptive V-Sync, NVIDIA Surround and PhysX, DirectX 11.2, 3D Vision, QUAD-SLI and OpenGL 4.4. 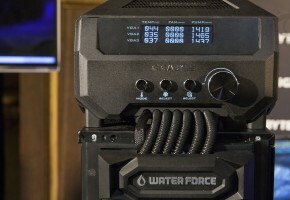 The GTX 780 Ti is equipped with 6+8pin power connectors, recommended PSU is 600 watt or greater. GeForce GTX 780 Ti is advertised as the fastest, most powerful graphics card made by NVIDIA. It clearly is the most powerful Kepler GPU that was made, since we are finally looking at full GK110. 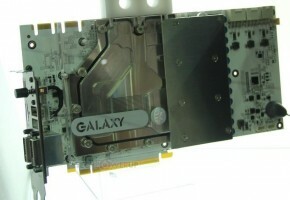 The Galaxy GTX 780 Ti pictured above is clearly a reference-based graphics card. So far I have not confirmed whether we will see custom models at launch. 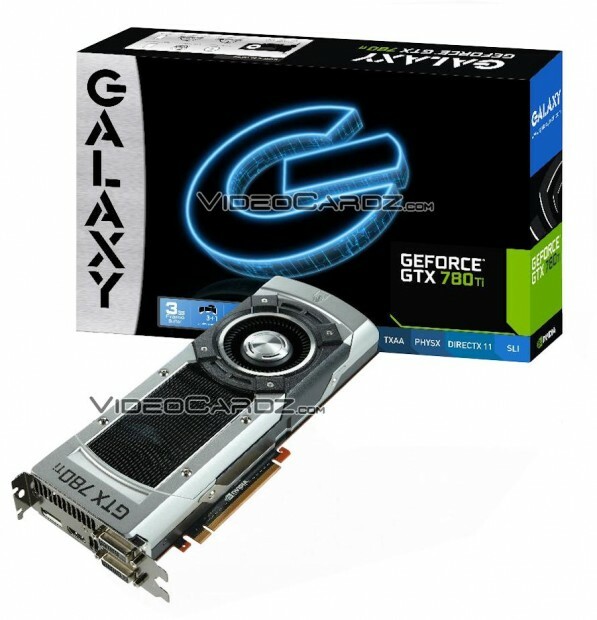 And speaking of the launch, GTX 780 Ti will arrive next week, on November 7th. 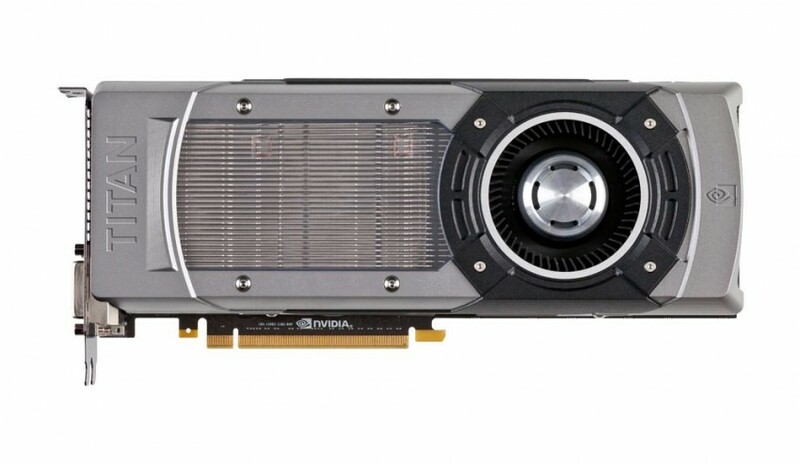 NVIDIA already announced that their new flagship graphics card will cost $699. Stay tuned for more leaks. GALAXY GeForce GTX 780 Ti is our fastest single-GPU card ever, combining turbocharged power with exciting new technologies that make every game come to life like never before. 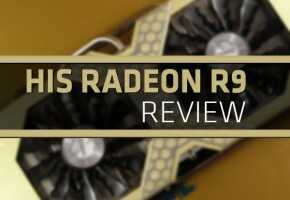 This is pure performance accelerated to the extreme, giving PC gamers the freedom to play every title at ultra setting and max resolutions on today’s highest-definition displays.